Southwest Catastrophe Claims Services, aka "Southwest Cats", was formed as a multi-line independent catastrophe adjusting company. This company was founded with the goal to provide unsurpassed service and state of the art technology for the carriers and their clients. Southwest Cats is also a place conducive for professional catastrophe claims adjusters who desire to be a part of a company that is built on moral and faith based standards not seen in this industry. Keeping this vision a daily priority has created a synergy effect that has caused Southwest Catastrophe Claims Services to be one of the fastest growing companies in the industry. Since the 1990’s the staff of Southwest Catastrophe Claims Services has worked hard to grow and maintain a name and reputation for quality catastrophe adjusters and professional unsurpassed results. We have established a nationwide database of quality adjusters that provide prompt service. We are confident that our geographic coverage area will meet your needs. Our adjuster database is comprised of over 400 catastrophe adjusters and with our internet based call-system, each adjuster is available by calling our main number. We are continually expanding our professional infrastructure which will accommodate your needs and demands. Now Available!! We have just partnered with one of the largest, secured, and most advanced web-based file tracking companies to offer 24 hour claim status and reviewers information. This new technology gives the in-house examiner all the information they need to stay informed and up-to-date without making a single phone call! This technology also has the capabilities to import your claims into our database through OCR capabilities creating a quicker response time with less need of duplication inputs. Our company is not only designed to be fast and efficient but accurate the first time - every time. We actively research new methods of claims handling to discover potential benefits that can be passed on to you to assure the best product possible. From our paperless workflow – which expedites claims processing – to our field manager review process – to ensure quality – Southwest Cats is prepared to give you the very best results every time. New!!! 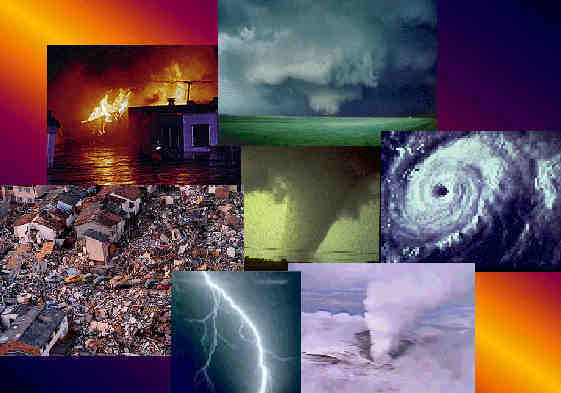 Southwest Catastrophe Claims Services has also partnered with ATLaS , Adjuster Training and Licensing School,LLC. This partnership will allow SCCS to have access to a large source of trained licensed adjusters that have been trained by experienced cat adjusters. Most training schools teach the test. ATLaS trains extensively on the ins and outs of catastrophe field adjusting, day claim assignments, and various property adjusting software systems. Most companies try to provide an all-in-one approach to handling claims, especially when it comes to Catastrophe Claims and Daily Claims. We realize that when a catastrophe strikes on the east coast….your west coast day claims business needs to continue to operate normally. This is what we are able to do by providing experienced management and adjusters on both sides of the spectrum which creates the synergy effect for your company. The experience of our Catastrophe Management team and their work ethic is unparalleled in the claims industry. During a storm, we provide a management team to audit all files, re-inspect adjusters, and perform field rides with the adjusters to make sure we meet our strict quality control standards. We will also have satellite internet services, ground zero management teams, and a call center to handle all volumes of calls. Using our file-tracking database system allows the carriers to track each step their file in the claims handling process. The carriers have the ability to access the tracking system on line and with one-click an email can be sent to the adjuster handling the file. With this cutting edge technology, Southwest Cats has created a Twenty-First Century approach to claims handling. All of our adjusters have access to our toll free voice mail system so your policy holders will never have to worry about making a long distance call to speak to their adjuster. When a message is left for the adjuster, the system calls the adjusters cell phone to let them know they have a message. This same system also allows us to provide updated or new changes specific to the catastrophe directly to the adjuster in a matter of minutes and not hours. 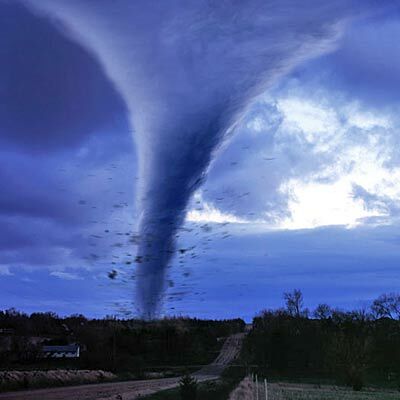 Southwest Catastrophe Claims Services has the ability to handle all aspects of your catastrophe claims business, but through our dedicated day claims team, we can meet the demands of your day to day claims. We handle day claims on a nationwide basis and have been doing so for years through our sister company. Our database of adjusters located throughout the U.S. will provide prompt service wherever your firm needs us. With daily reporting and detailed tracking of claims through our Web based File Tracker system, we can provide the quality of service that our clients not only deserve, but have come to expect.